For those unfamiliar with The Scout Guides, prepare to have your Tuesday made. 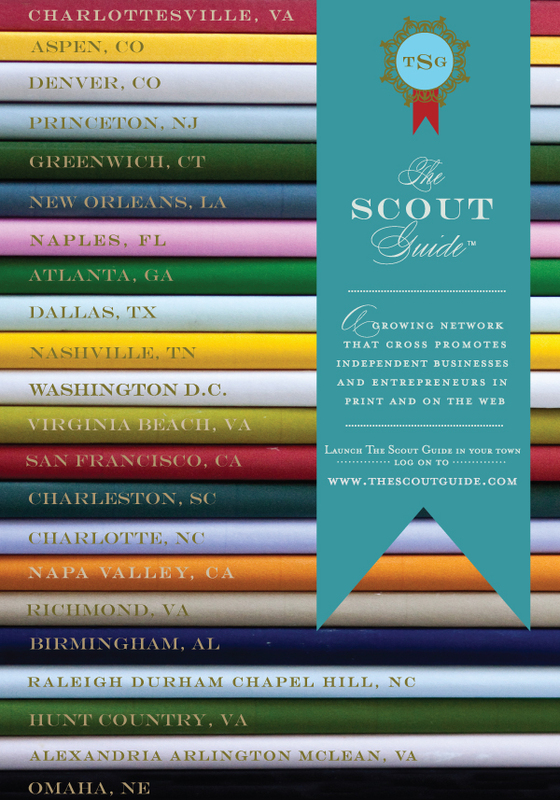 Scouting the best local small businesses and artisans in over 25 cities, The Scout Guides are an amazing resource for travelers and shoppers alike. Not only is the guide gorgeously put together, but it is also meticulously curated. Hop here to spot your city! This entry was posted on September 17, 2013 by elisabeth in our favorite things and tagged The Scout Guide.